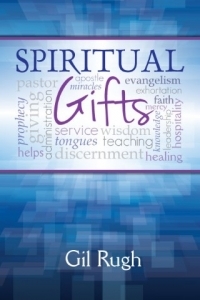 One of the most interesting subjects in the New Testament is that of spiritual gifts. Unfortunately it is also one of the most misunderstood subjects. As Christians, we need to know what spiritual gifts are. 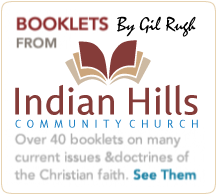 Pastor Gil Rugh in his book, Spiritual Gifts, examines what the Bible says about spiritual gifts and how they are to be used today. 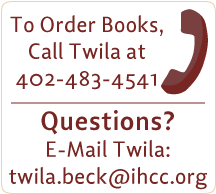 He addresses some of the most commonly asked questions: Do all Christians have a spiritual gift? How can I know what spiritual gift I have? 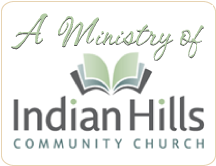 What is the purpose of spiritual gifts? Are some gifts permanent, while others were only temporary? Are tongues for today? Spiritual Gifts will help you understand more clearly what God says about this important issue and how spiritual gifts are to be used in the Church today.